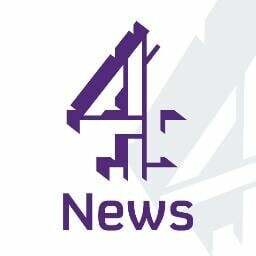 This report from Channel 4 investigates London Housing Solutions, a Rent to Rent company which is believed to have ripped off over 100 landlords for more than £400,000. Advice from Property118 is that if you are contemplating renting your property to a Rent to Rent company then make sure you ask them to use a contract which has been drawn up to protect your interests by an independent solicitor (see below). Ask for the directors of the company to provide personal guarantees and ask an accountant to run some checks for you on the financial viability of the company you will be dealing with. Search the name of the company on Google followed by the word “scam” or “complaints” and read everything you can find. Sometimes the darkest secrets may be buried and will not be found on page one of the search results. If in doubt, walk away and talk to a professional letting agent about letting your property through more conventional channels.